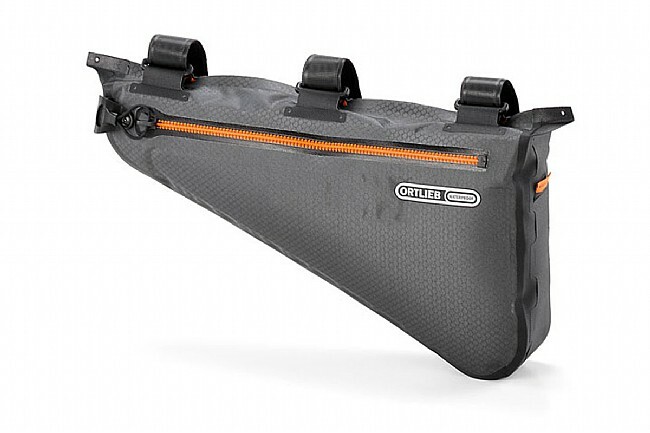 The Ortlieb Frame Pack creates storage from the empty area below the top tube, making it a low-profile and balanced way to carry extra gear. 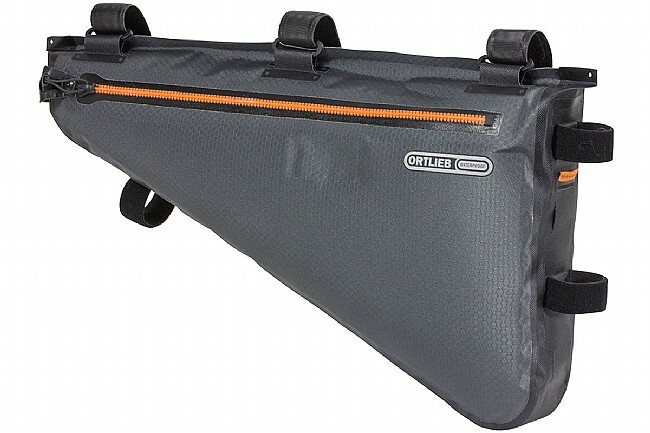 It's made from polyurethane-coated nylon with a waterproof zipper for the same protection from the elements as Ortlieb's well-known panniers. 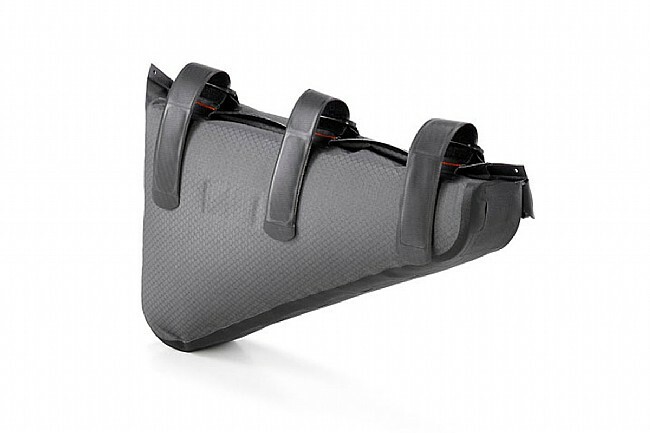 Heavy-duty Velcro attachments keep the pack secure, and they're compatible with carbon frames for worry-free riding.